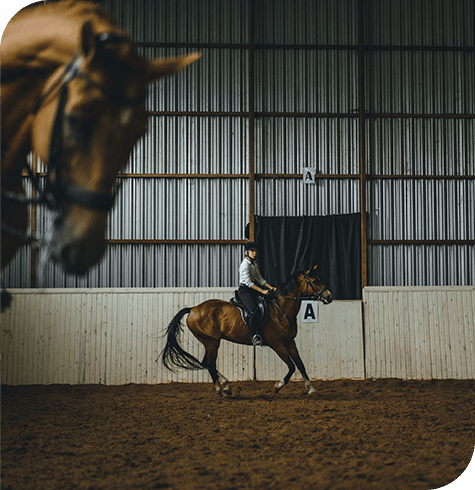 All establishments that use horses, ponies or donkeys for hire to paying customers on their own premises or in public areas require a licence to operate under the Riding Establishment Act 1964 and 1970. We have three vets qualified to perform this service for councils in the local area. We feel it is vital to ensure the welfare of these hard-working animals. We have 3 vets on the panel able to perform the tests and certification to allow the exportation of horses to other countries. This may be to compete in mainland Europe or to permanently move to another country; either way we can assist with the paperwork. If you require any more information on these services, do not hesitate to contact the office on 01535 602988.